Chef Emeril Lagasse’s latest concept in New Orleans, Meril, will open its doors this Saturday, September 24. Named after his daughter, the restaurant marks number 13 in the Lagasse domain of restaurants. DEVENEY is proud to support Emeril’s Homebase in the launch of the restaurant, serving as the public relations and social media agency of record. The menu is inspired by Lagasse’s travels around the world, thanks in part to his recently debuted Amazon series “Eat the World,” along with the food he enjoys cooking at home. With hopes of being a “chef driven neighborhood restaurant,” Meril will offer a casual ambiance, complete with a large horseshoe bar, inviting dining room and open kitchen. 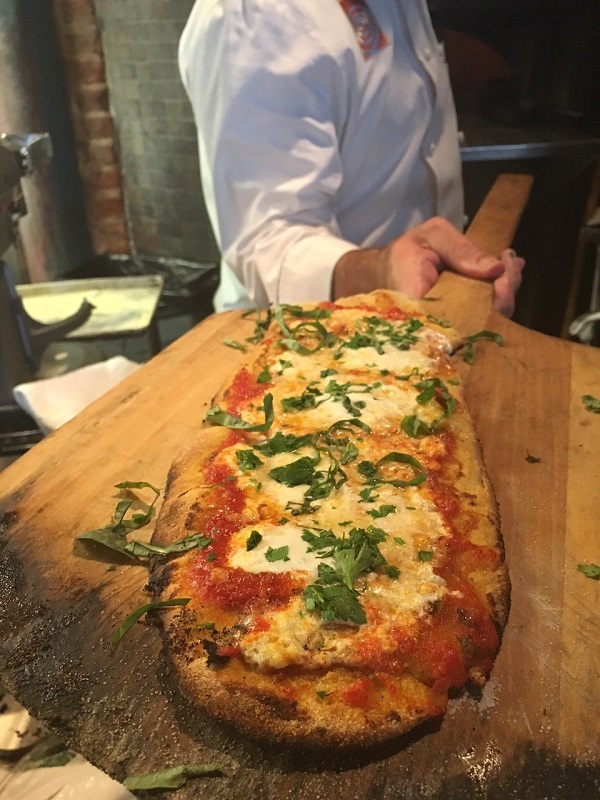 The menu will include everything from fresh pasta selections and wood-fired pizzas, to pork rib tamales and Japanese robata-style grilling. Meril joins three other Emeril’s restaurants in New Orleans, the last of which opened in 1998: Emeril’s New Orleans, NOLA Restaurant and Emeril’s Delmonico. Situated in the heart of the Warehouse District, Meril is just blocks away from the famed flagship restaurant, Emeril’s New Orleans. At the helm will be New Orleans native, Chef Will Avelar. 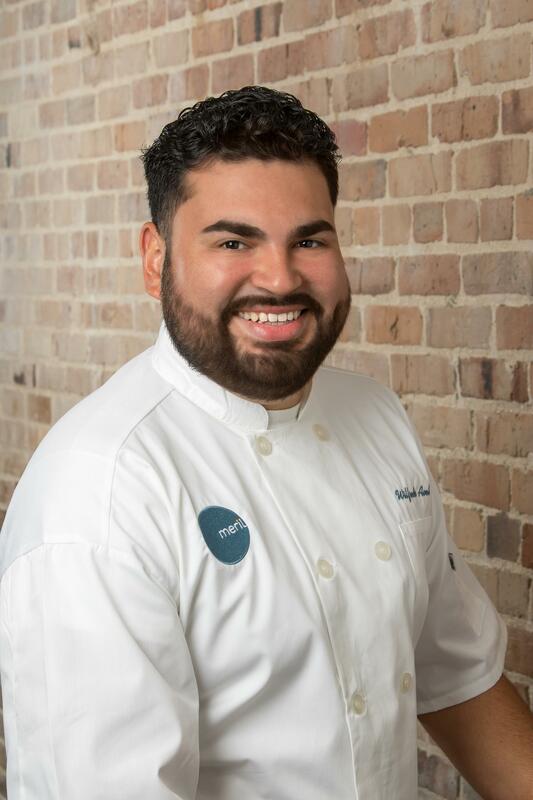 Avelar first joined the Emeril’s team in 2005, and most recently, served as executive sous chef at Emeril’s Delmonico. He will bring his own unique vision and creativity, along with his intimate knowledge of Lagasse’s celebrated style and craft, to Meril. Stay in the know about Meril and its offerings by following the restaurant on Facebook, Twitter and Instagram. Better yet, check it out for yourself starting this Saturday. See you there!